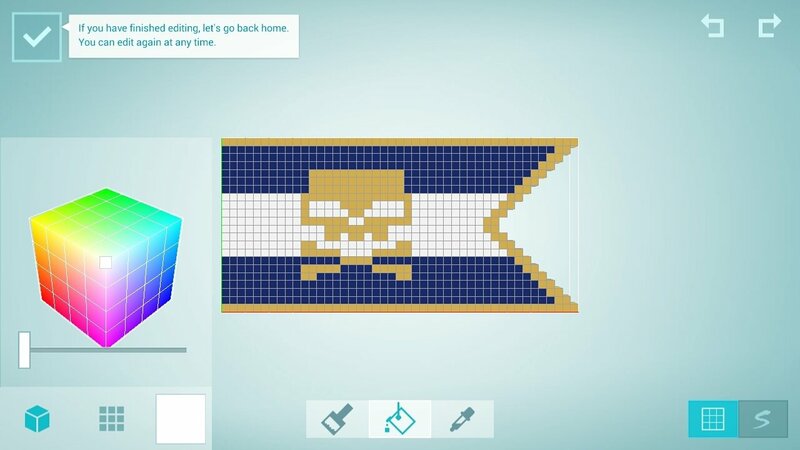 The fact that Minecraft was a trendsetter is undeniable. 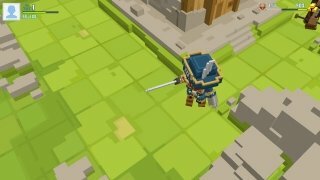 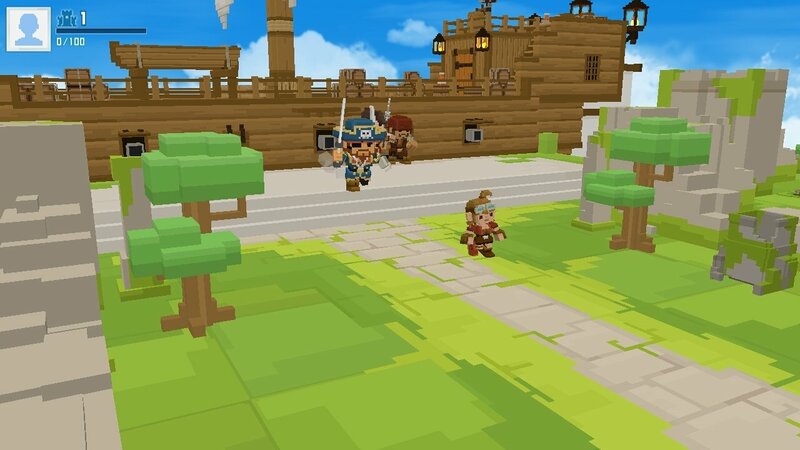 We only have to take a look at all the games that have made use of the same pixellated and block-based graphics, adapting them to all genres not only sandbox adventure titles. 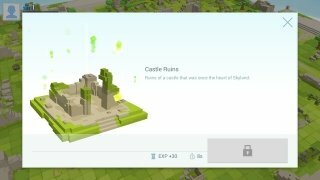 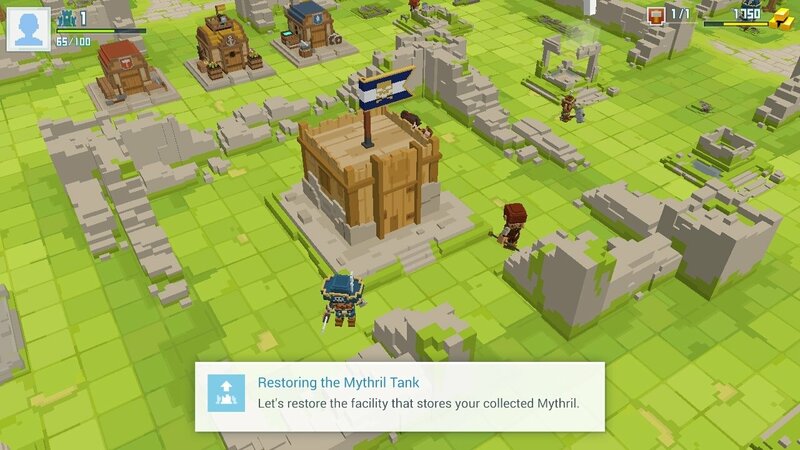 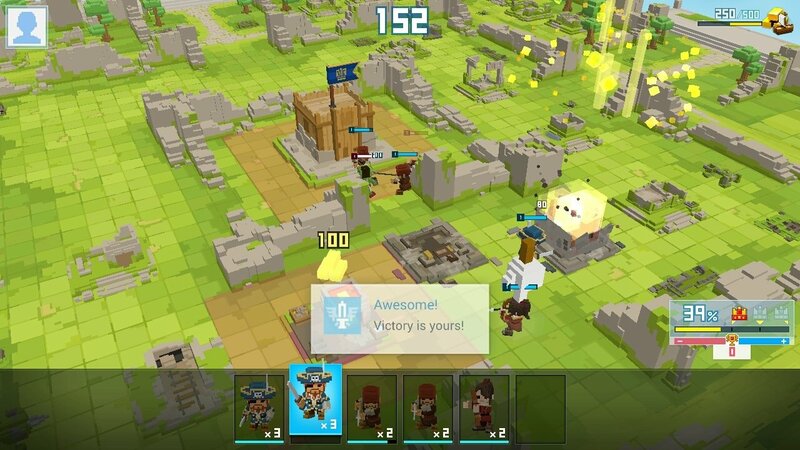 That's precisely the case of Craft Warriors, a strategy game similar to Clash of Clans but with a touch from Mojang's hit that was later purchased by Microsoft. 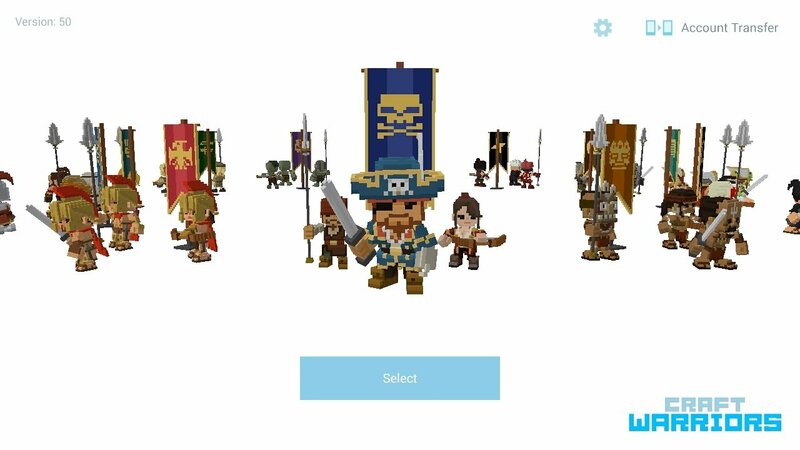 Here, we'll have to choose between different sides (knights, pirates, cowboys...) which we'll install in a base that we'll have to expand and protect, apart from customizing it in several different ways. 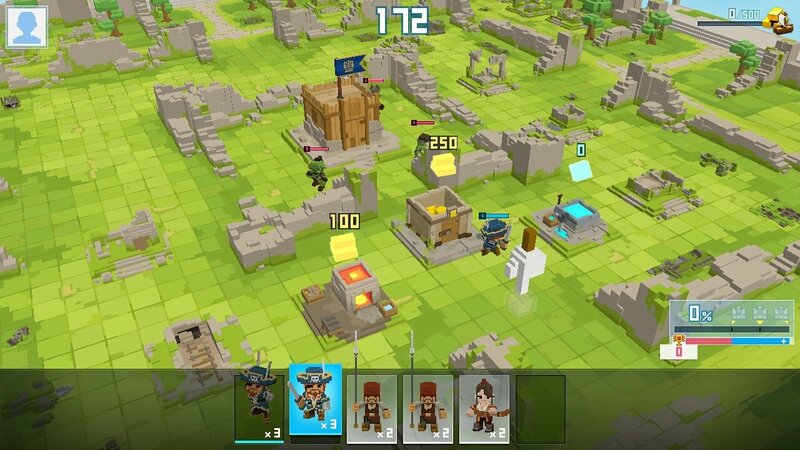 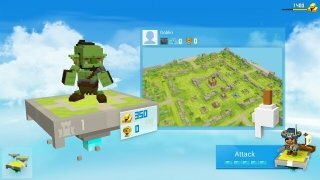 All in all, it's a real-time strategy game with Minecraft graphics in which we can play online matches against players from all over the world. 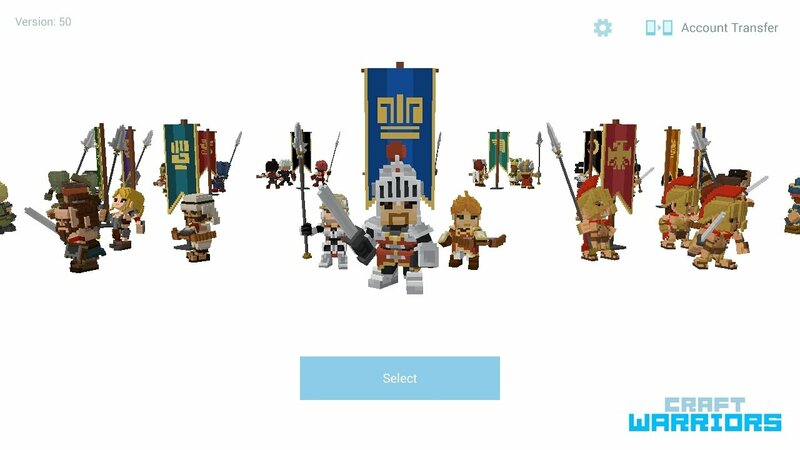 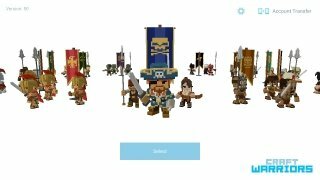 Customize your village and create your own characters. 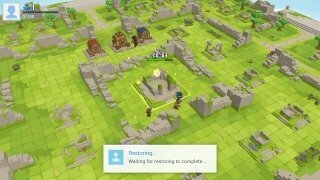 Build your own village, refurbishing and improving its constructions. The idea is to restore the former glorious town of Skyland. 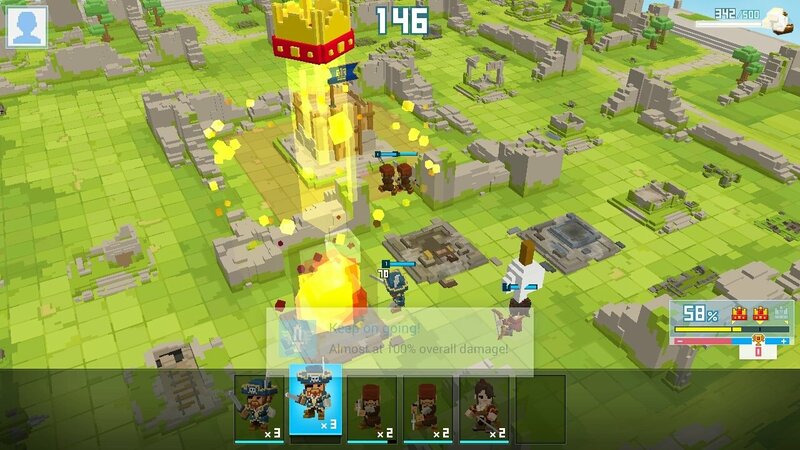 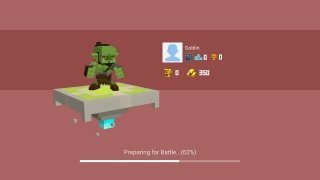 Create troops and improve them by equipping them with loads of weapons with their own powers and features. 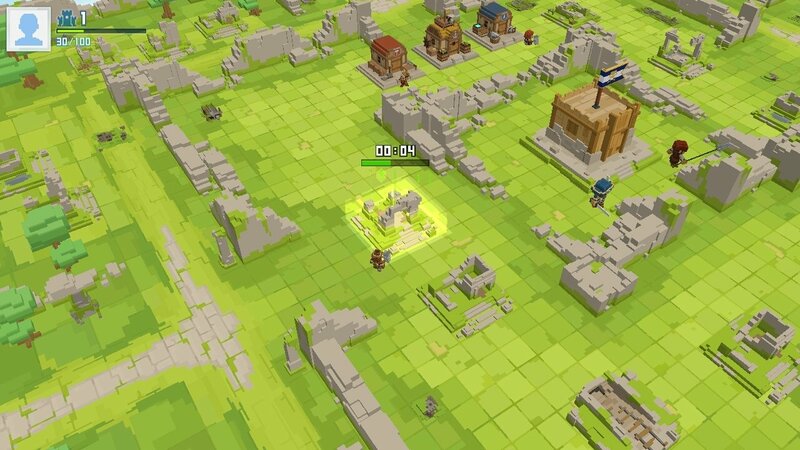 Attack rival villages choosing the opponents that suit you the best. 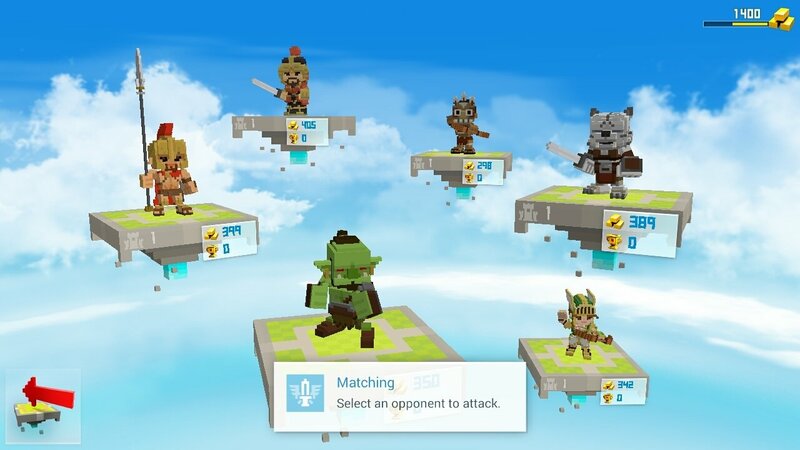 Create your own clan of allies and fight collaboratively. 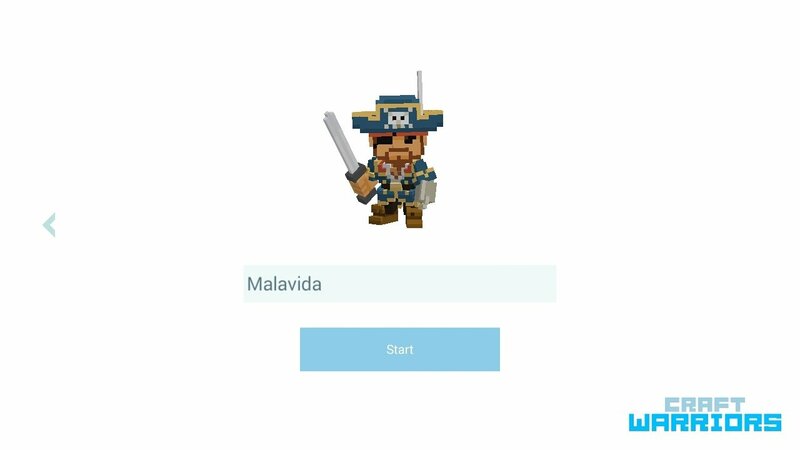 Design your character and share him or her on social networks. Customize different elements of the game to the maximum extent. 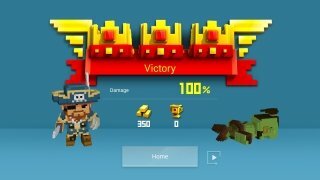 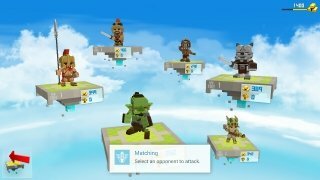 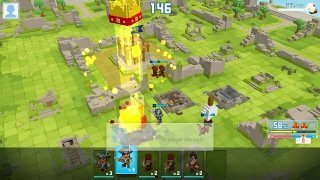 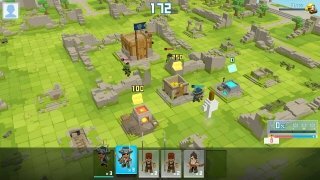 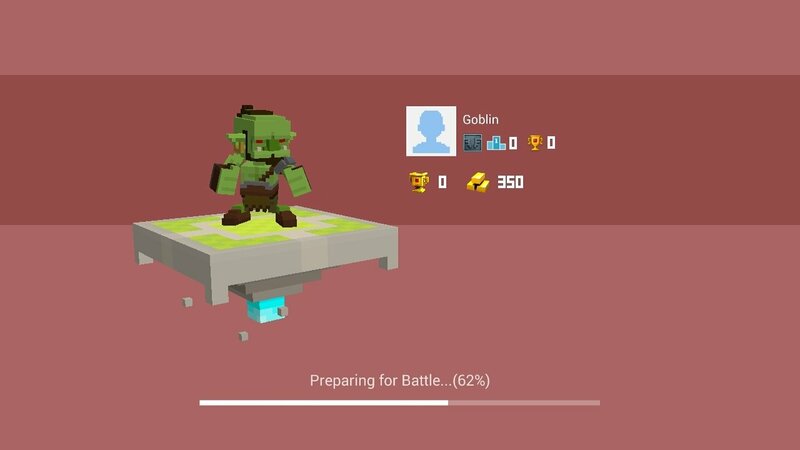 Craft Warriors Game has become a mass phenomenon on Google Play. 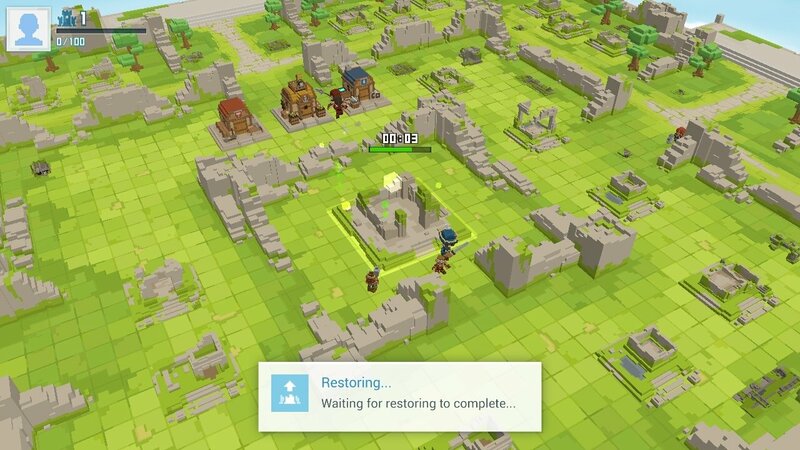 Therefore, we recommend you to download its APK right now if you want to play one of the most popular strategy games at present.